For six years, Rex Payton has focused on two things: keeping his late father’s small-town Kentucky bar afloat and raising his nephew, Tyler. After the tragic loss of his parents and sister, Rex has no interest in romance. He’s respected in his community and regarded as one of Carlisle’s most eligible bachelors, but he’s accepted that his life isn’t conducive to a romantic relationship, especially as a closeted gay man. Enter Josh Billings, a veterinary student who’s serving an internship in town. Josh’s deepest passion is helping animals. Romance is the furthest thing from his mind… until the night he meets taciturn, handsome Rex Payton. Chance and an after-hours dance conspire to forge an intimate connection neither man looked for—one neither man can ignore after the dance leads to a kiss. Suddenly romance isn’t so insignificant, but it’s also not without complications. 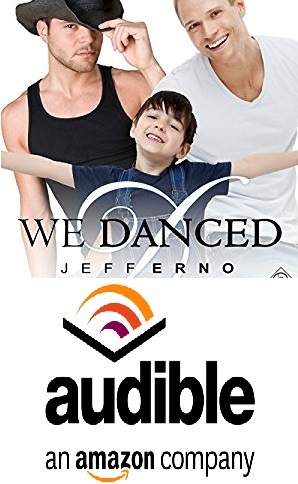 For this relationship to work, Josh has to decide if he can cope with dating a single dad, Rex has to open his heart, and Ty has to learn to share his dad’s affection. Jeff Irwin is short, timid, and studious. A bit of a social outcast, he lives quietly in the shadows of the popular kids at his school, his life ruled by his ever-present fear of rejection or failure. 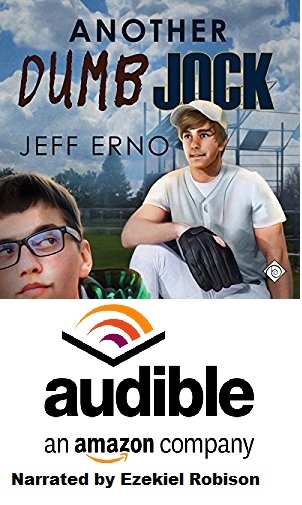 Enter high school football hero Brett Willson and the chance for Jeff to embark upon the challenge of educating the world’s dumbest jock. But what develops between Brett and Jeff proves far more challenging than any tutoring session. In 1983, rural Michigan isn’t ready to embrace love between two men, never mind two teenage boys. If they’re going to make a go of it, Jeff will have to come out of his shell—and Brett will have to prove he’s more than just a dumb jock. First Edition published by Xlibris, February 2009. Jeff Irwin and Brett Willson raised a fine son, Adam, in their unconventional, judgment-free family. But being the son of two dads has its challenges. Although Adam loves them, he's determined to prove he's not gay, like they are. To this end, he's become the star pitcher of his high school baseball team, a true jock. Then Adam is suspended after he gets into a fight at school, and his dads find out his grades are slipping. 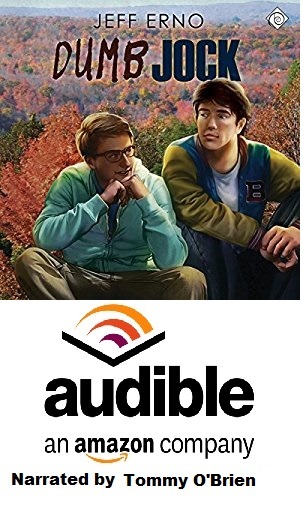 Determined to put him back on track, they hire him a tutor: a short, nerdy kid named Trevor. Despite his resistance, soon enough Adam's worst nightmare comes true when he finds himself attracted to Trevor. This gives him a choice: follow his heart or become just another dumb jock.